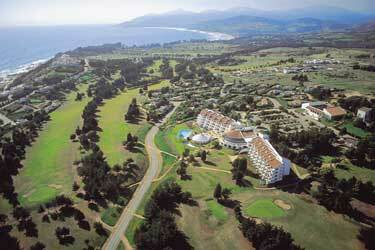 Marbella Resort is a sophisticated development set in acres of countryside yet only half a mile from the sea. The units are comfortable and you can enjoy the many activities available such as golf riding or tennis as well as the spa, heated pool and watersports in summer. Places of interest nearby include Vina del Mar with its casino, the historic town of Valparaiso and pretty coastal villages.